The #Raptors will be without Kawhi Leonard and OG Anunoby against the #Bulls on Saturday. The #Raptors look to avoid a third consecutive home loss when they host the #Bulls on Tuesday. 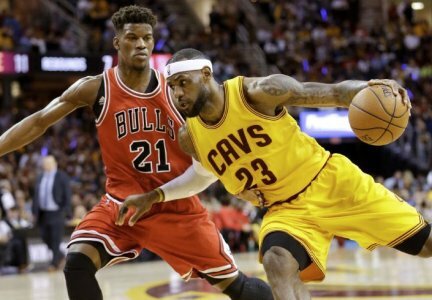 Join @MarkSchanowski & @KendallG13 RIGHT NOW for #Bulls Pregame Live! We are on the air on @ESPN1000 & @espn app! 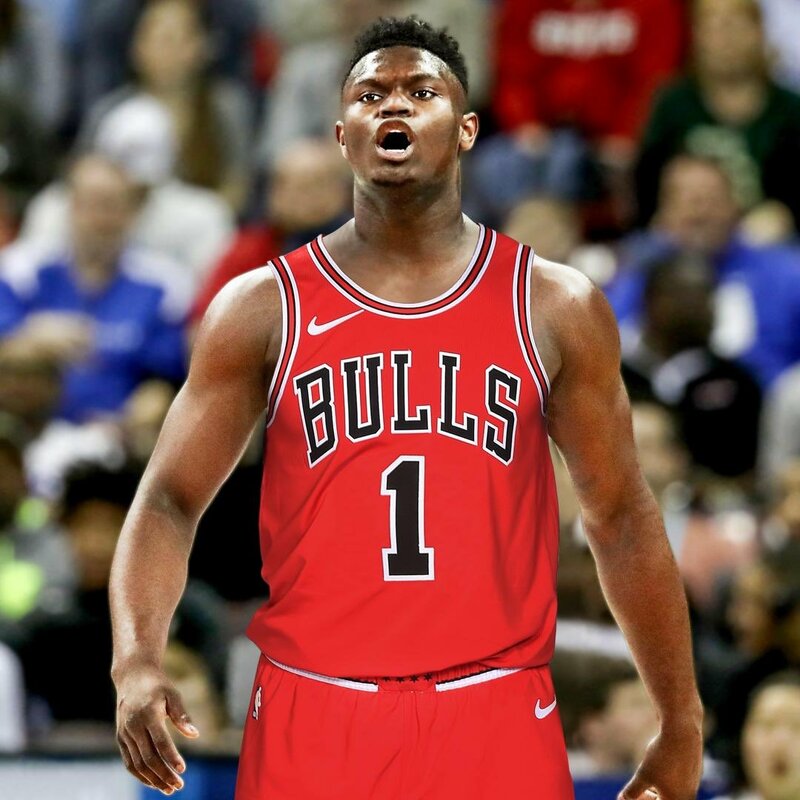 We’ll open w/ the #Bulls press conference. Any changes?? 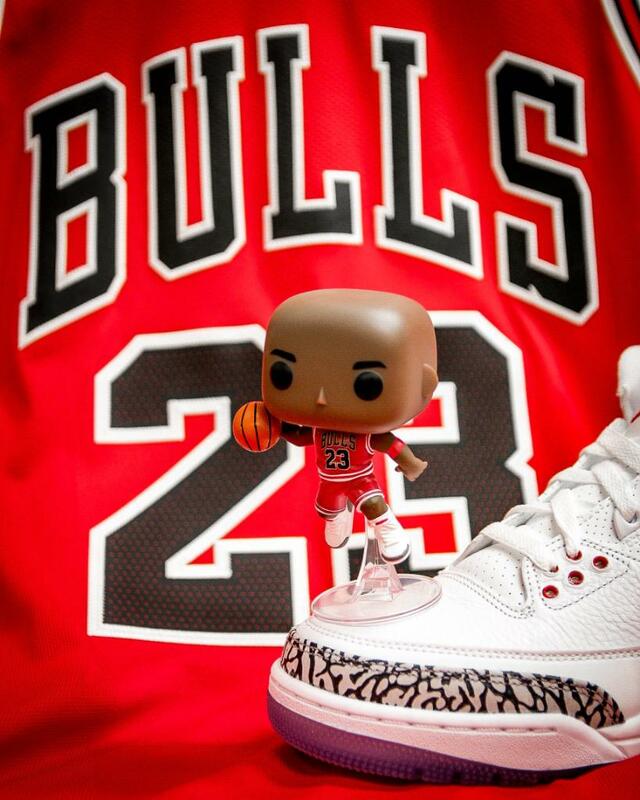 It’s the season finale for the #Bulls tonight! The #Bulls will take on Damian Lillard and the Trail Blazers tonight. When @kanyewest does an impromptu performance at the #Bulls game.. Welcome to the #Bulls @RajonRondo! Talking about #Bulls and #Cubs weirdness w/ our guy @BarstoolBigCat now. The wagon is hitched to Jim Boylen. 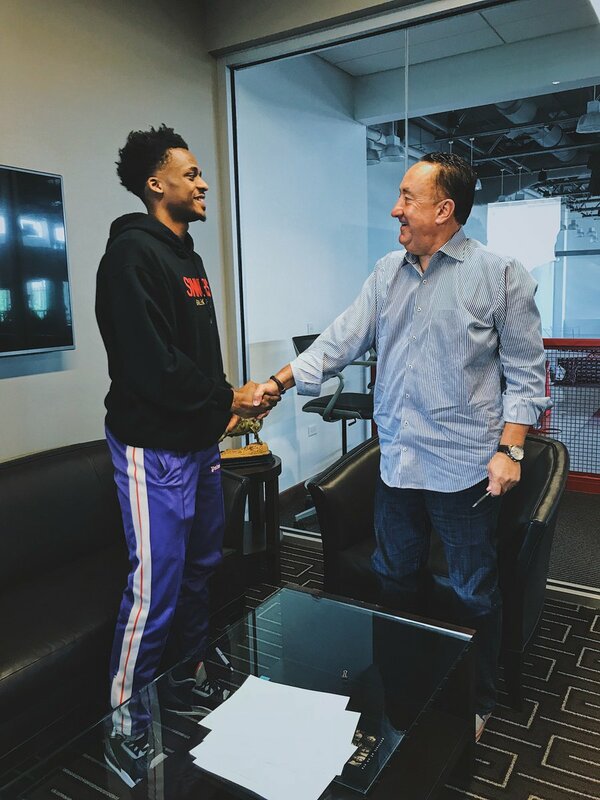 Sounds like #Bulls are more committed than ever. 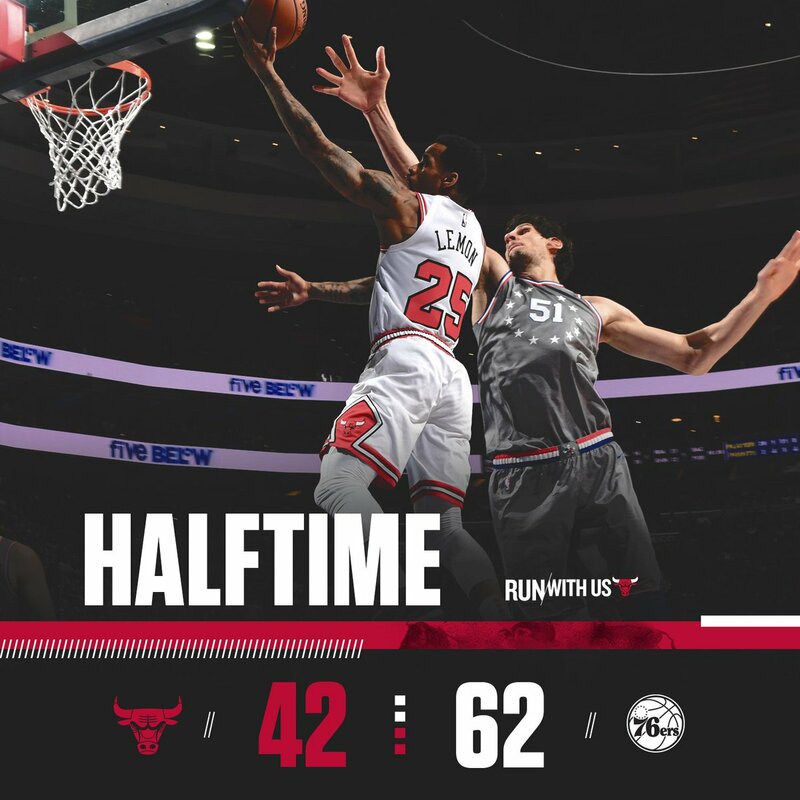 #Bulls trail at the half, 62-42. 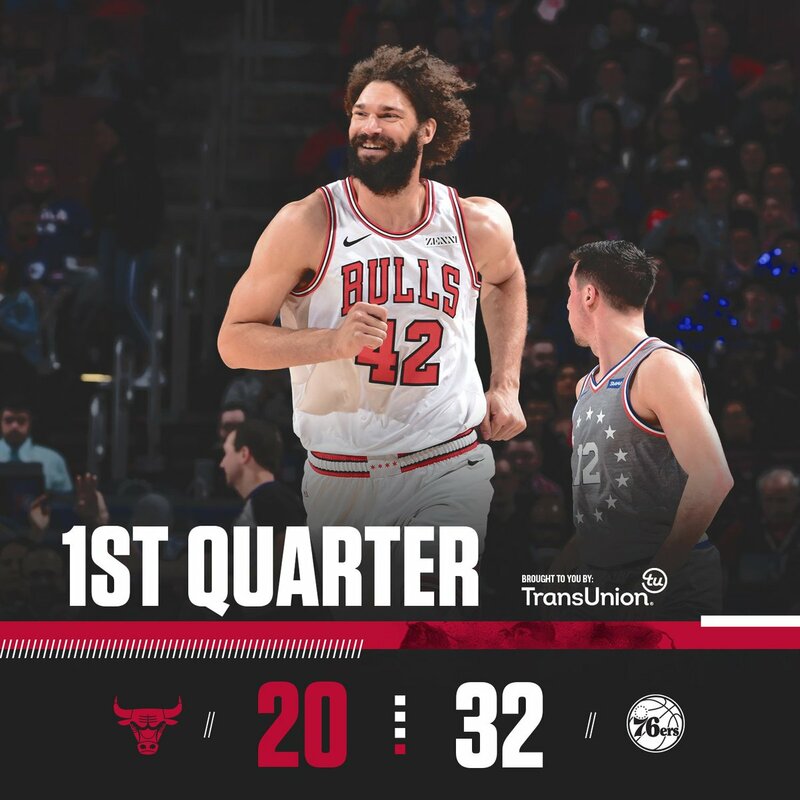 #Bulls are down after the first, 32-20. 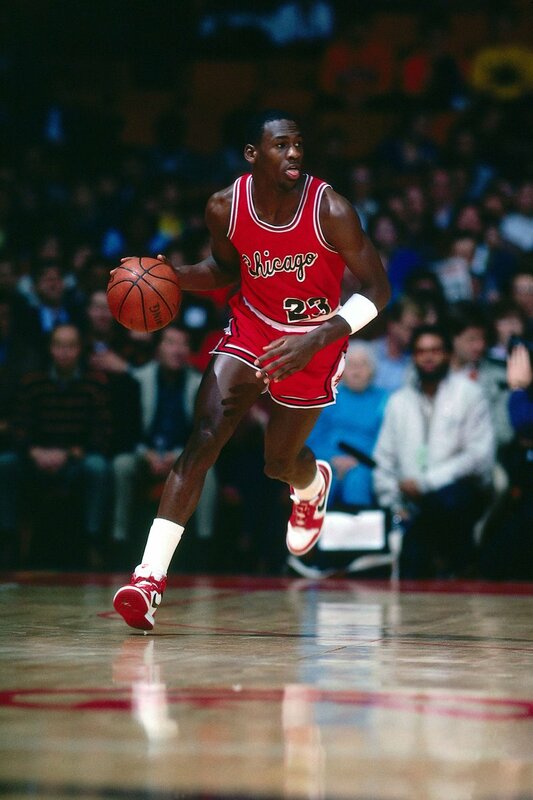 This day in #Bulls history: The Chicago Bulls drafted Michael Jordan with the third pick in the 1984 NBA Draft. 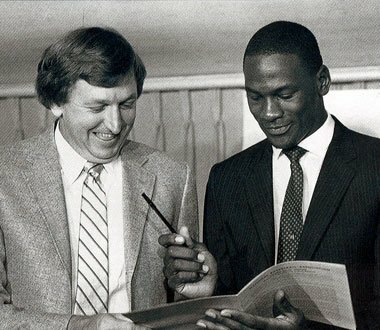 On this day in 1984, the #Bulls sign Michael Jordan. 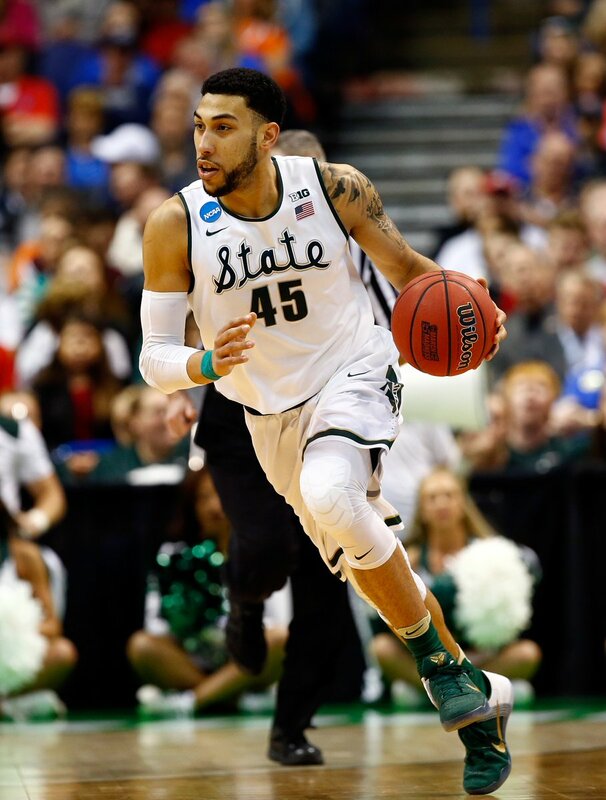 With the 14th pick in the 2016 @NBA Draft, the #Bulls select Denzel Valentine from Michigan State! 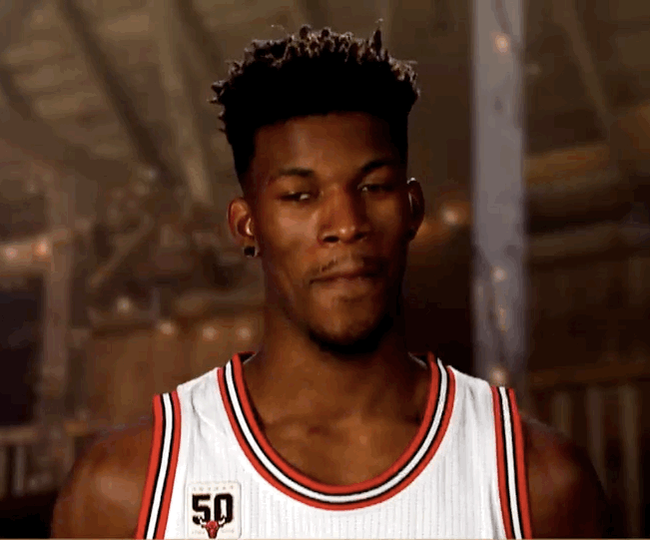 Jimmy Butler has tied a #Bulls franchise record with 39 second half points, tying a record set in 1988 by MJ. 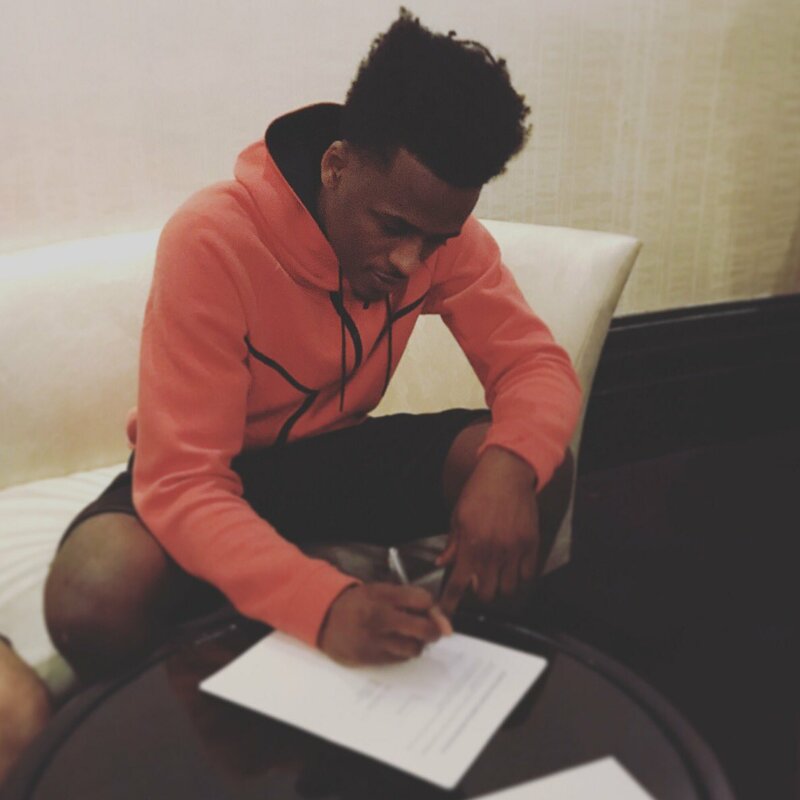 OFFICIAL: #Bulls sign guard Antonio Blakeney. 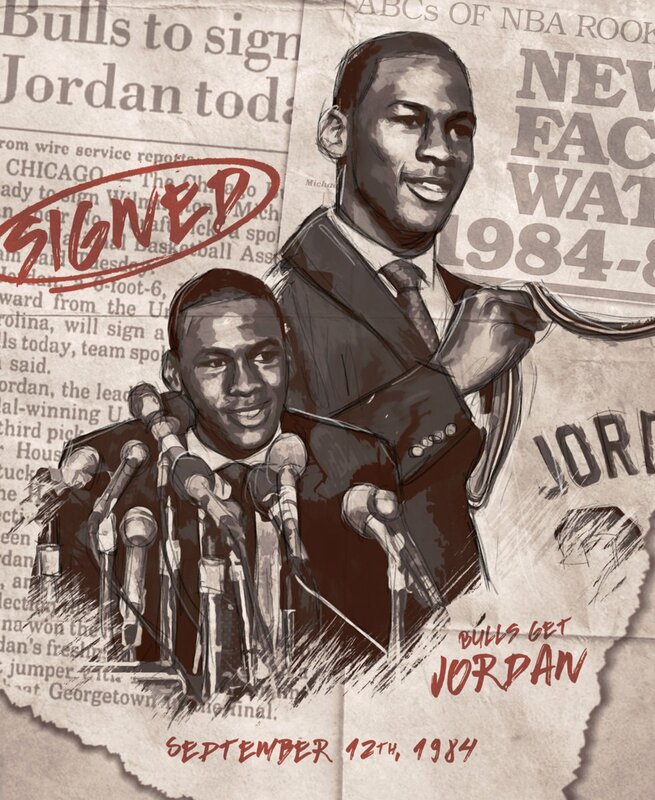 Coming Soon to Foot Locker. Stay Tuned. 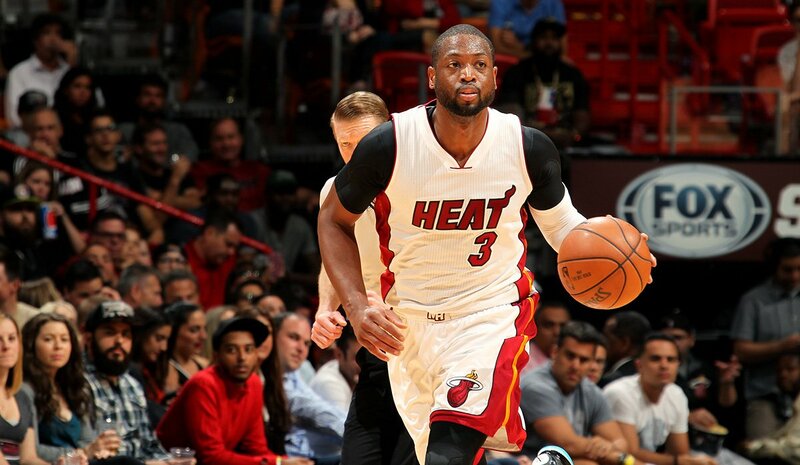 OFFICIAL: #Bulls sign Dwyane Wade.